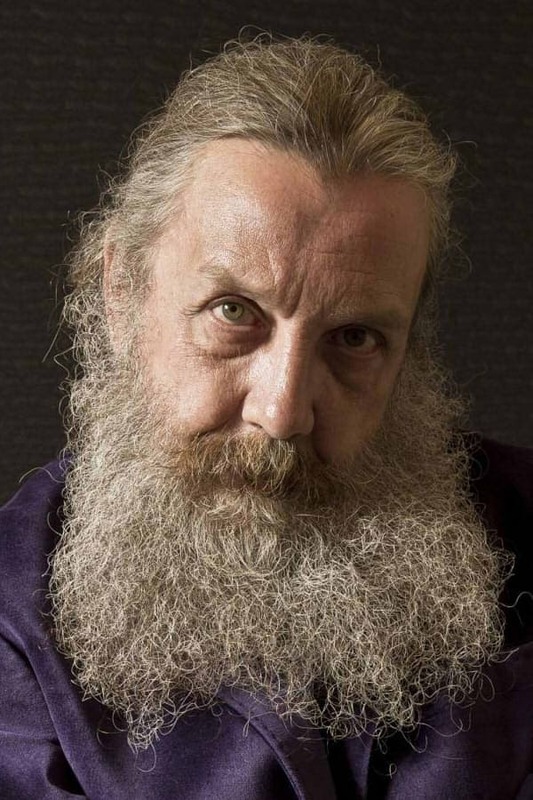 The Mindscape of Alan Moore | Movie4Cast - The Most Complete Movie Community Platform! The Mindscape of Alan Moore is a psychedelic journey into one of the world's most powerful minds; chronicling the life and work of Alan Moore, author of several acclaimed graphic novels, including "From Hell," "Watchmen" and "V for Vendetta." It is the only feature film production on which Alan Moore has collaborated, with permission to use his work. Alan Moore presents the story of his development as an artist, starting with his childhood and working through to his comics career and impact on that medium, and his emerging interest in magic.